Our success begins with our commitment to our employees, safety standards, quality and efficiency of service that we provide. 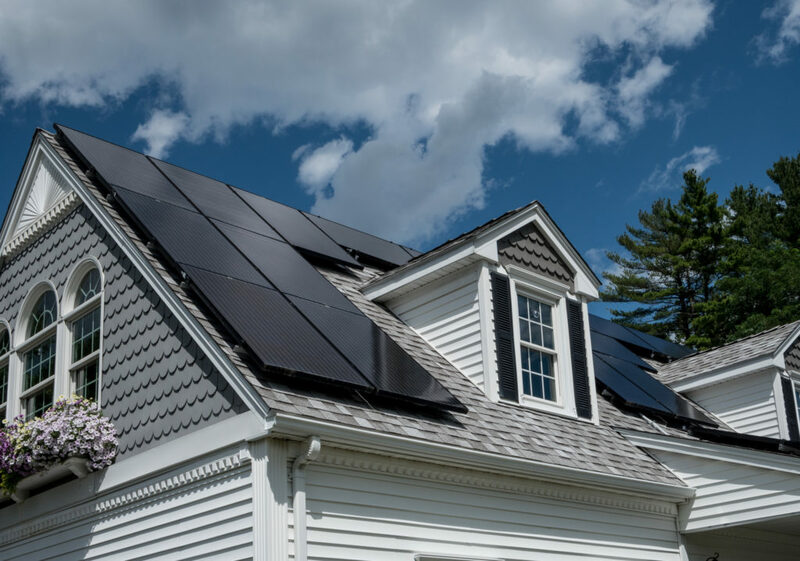 We strive to excel in all aspects of the Solar Industry and pride ourselves on executing projects on time and within budget. We have highly qualified professionals and tools to assemble, install, or maintain solar photovoltaic (PV) systems on roofs or other structures in compliance with site assessment and schematics. Installation process includes measuring, cutting, assembling, and bolting structural framing and solar modules. We have over 2,000 solar power installations under our belts. 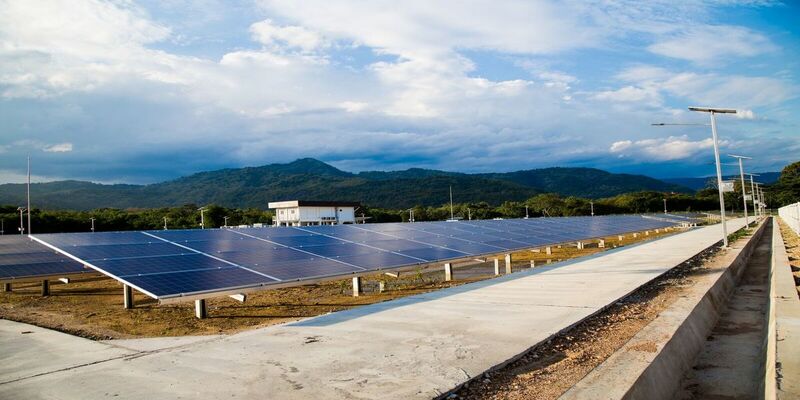 At Mega Solar we provide fully-integrated solutions for the successful implementation of solar PV projects. At the heart of this solution is the deep industry knowledge and track record of solar (Design, Permitting, Engineering, Procurement, Construction). 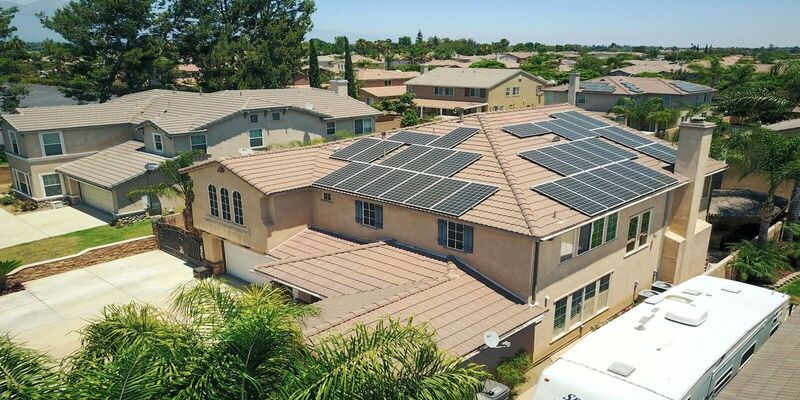 “Check out our latest projects of our happy customers who are now saving more energy in California.